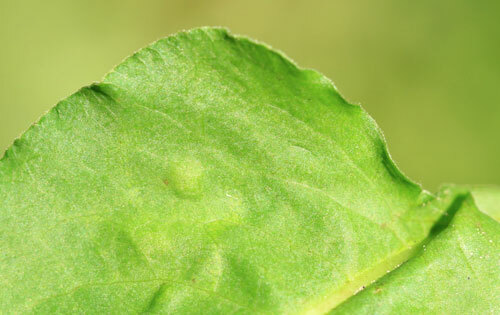 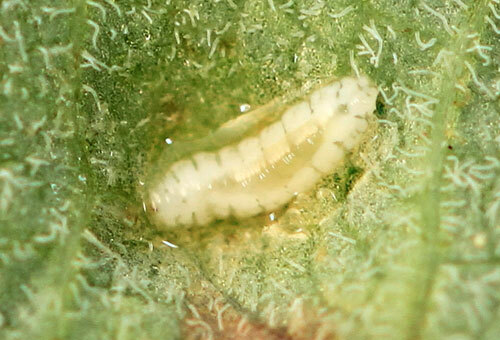 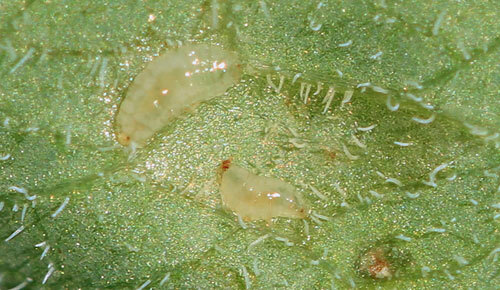 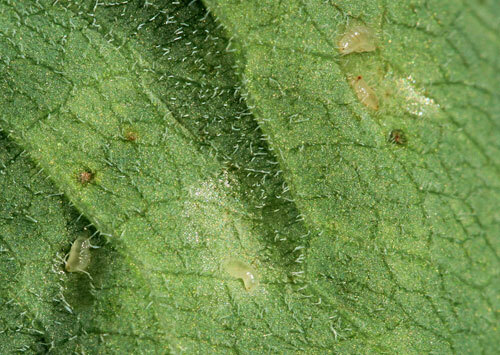 one or more inconspicuous bumps on the upper side of the leaves; in the corresponding depression at the underside one (rarely two or three) white cecidomyiid larvae. 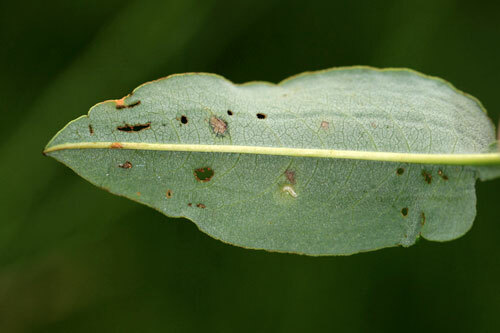 According to Buhr rarely also on Persicaria amphibia. 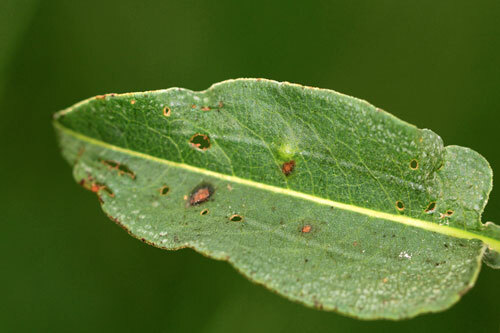 It is not known which species is involved, despite the fact that Buhr, under # 4980, cites several papers referring to this gall.